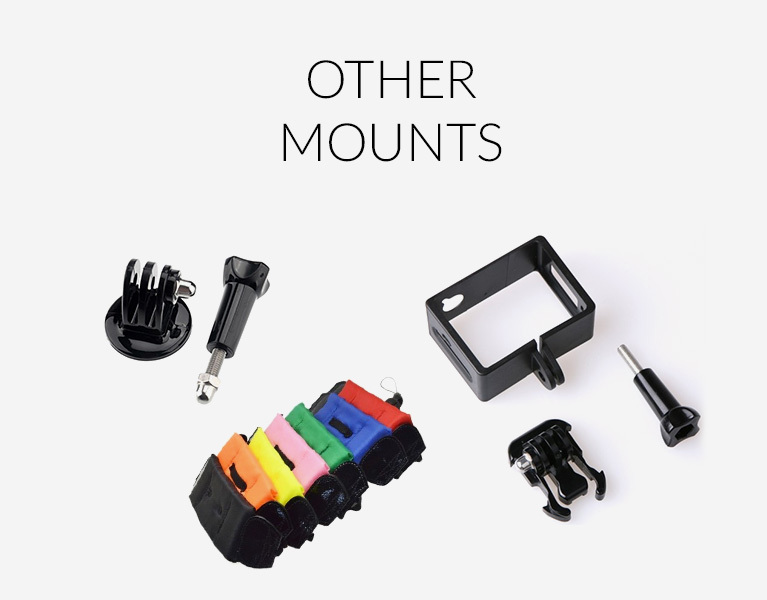 The Frame mount is the lightest way to mount your camera. 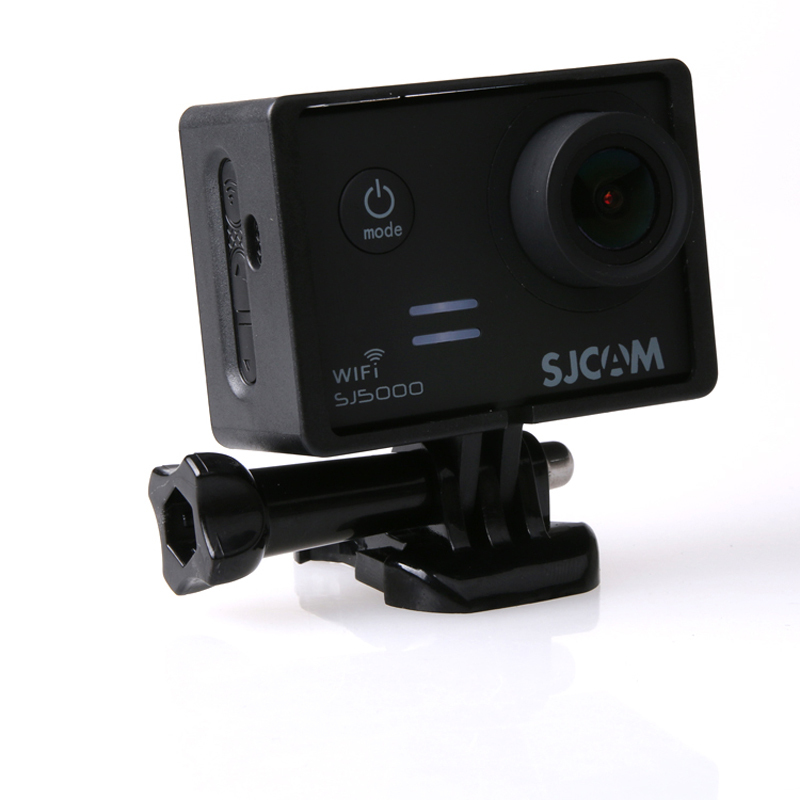 For use with the SJ5000 series cameras only. Feedback sull’esperienza web? Mandaci una email!